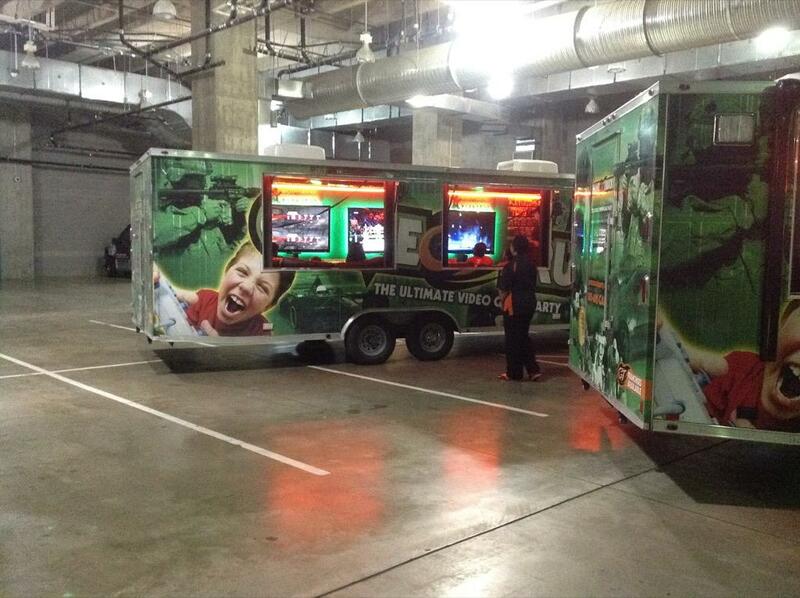 The team at GameTruck has been bringing fun to the Arlington area for the past eight years. Kim and her team love gaming as much as they love interacting with guests and throwing a successful party. From Fort Worth and Arlington to Dallas and Grand Prairie, Kim's GameTruck team will bring a fun and unforgettable party to you! 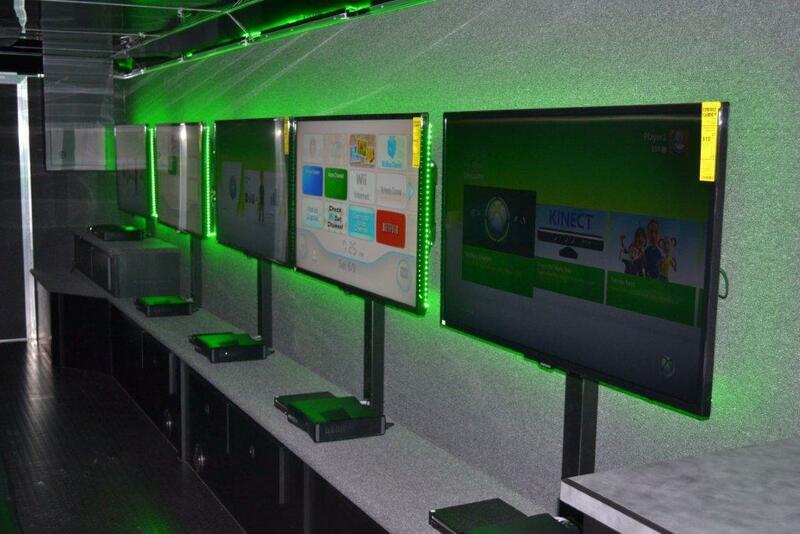 GameTruck Arlington has been delivering excitment to the Arlington area since 2011. 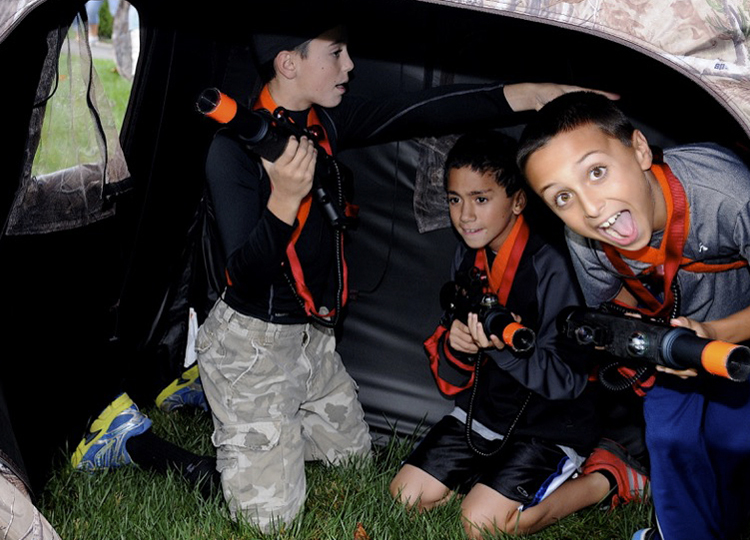 With Video Games, LaserTag, and WaterTag, GameTruck Arlington delivers unique and engaging entertainment that you and your guests will love. With our commitment to maintenance and reliability, including making sure all of our trailers have backup generators, along with our experienced GameCoaches, you can be confident that all of your guests will have an unforgettable experience. Kim Richardson personally oversees all aspects of her business and you may be lucky enough to see her at your party! 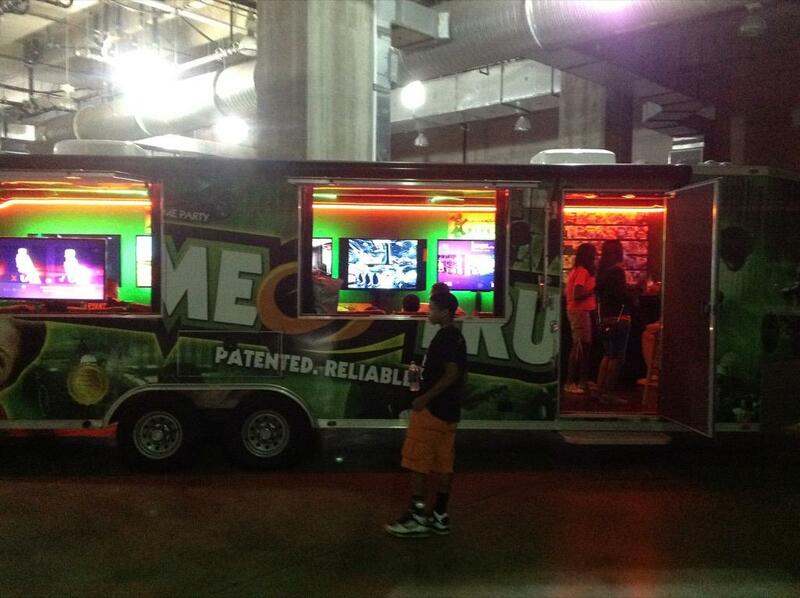 GameTruck Arlington operates in Fort Worth, Arlington, Dallas, and surrounding cities. Kim Richardson, who lives within the community, personally owns and oversees the GameTruck Arlington business. With Kim’s professional background and commitment to her community, you can guarantee that your party will be in good hands! With more than eight years of experience working with GameTruck, Kim has the process down to a science. From event organization and route planning to emails and confirmation calls, Kim executes everything with passion and perfection. And when it comes to Kim’s team, their communication and preparation skills ensure a successful celebration or event every time. As a result, you will get to relax and enjoy the special occasion too! 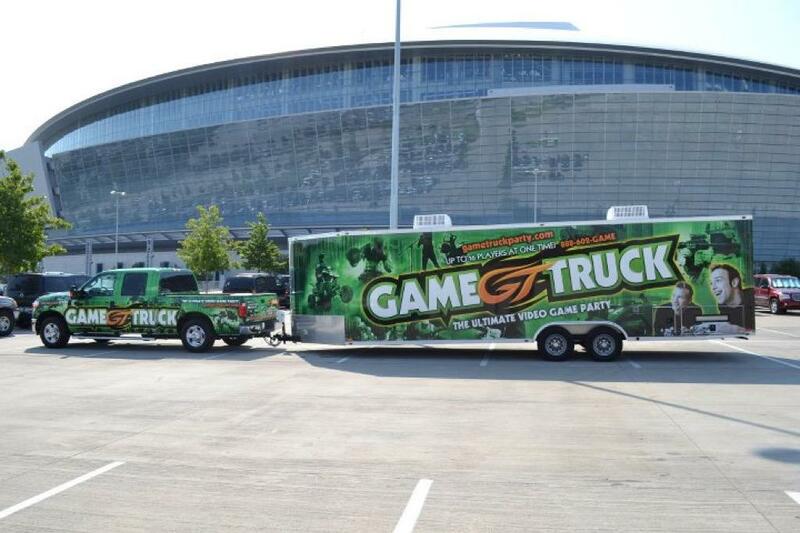 GameTruck Arlington delivers excitement throughout the Arlington area, including Fort Worth, Arlington, Dallas, Grand Prairie, and Desoto. We come directly to you and can setup at your home or business. My 8-year-old's GameTruck birthday party was a blast! The truck was clean and temperature controlled and the games were current with plenty of choices for younger children. I wholeheartedly recommend. I booked the truck for my son's 10th birthday. All of the kids thought it was amazing and so did the parents! It was great! Some of the adults wanted to get in on the action, but the kids didn't budge! (Besides it was for them!) The staff was great, and we will definitely use them again! I'm always hosting parties and it made my job a lot easier! My 13 year old son's birthday party in the Game Truck was the easiest one yet! The young man inside the truck was helpful, efficient, and mannerly. I felt the boys were safe, I didn't worry about equipment not working or breaking mid-stream, and there weren't any crowds to fight through! My son's comments were, "This is the best birthday ever, it was awesome mom!" That's all I needed to hear! Thank y'all soooooo much!! 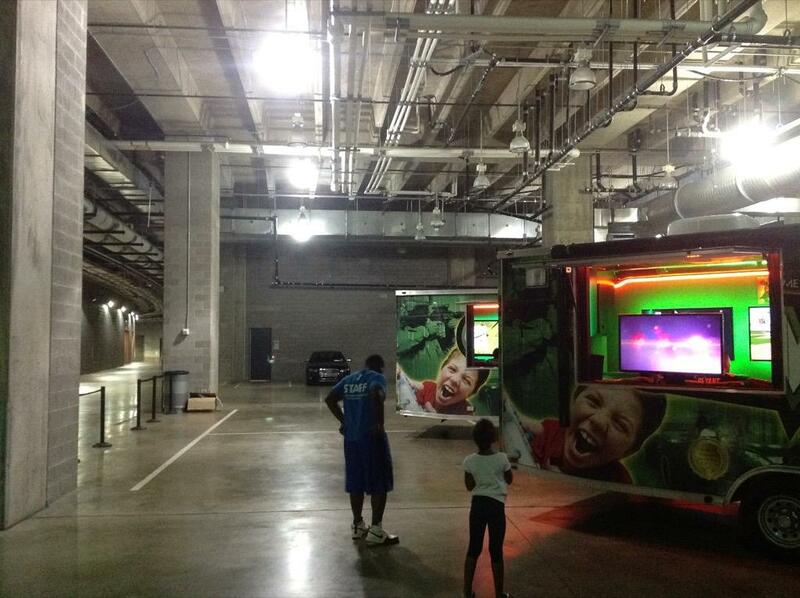 Everyone absolutely loved the Gametruck & John was awesome with the kids!! We appreciate everything so much & we will definitely be recommending you to everyone!! God Bless!!!! Great party. We absolutely loved it!!!! I have no additional suggestions. David and Team were phenomenal with the kids and they enjoyed every moment, right down to the last second, literally!! The truck was very nice and state of the art. I wouldn't change a thing. It was the best experience I could have had..Braedon was still talking about the Game Truck after it was gone! Everyone was so excited about the games. There were several parents who seemed interested in booking a party. Thanks so much to our Game Truck coordinator and a big shout out to our awesome Game Coaches!